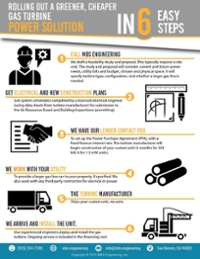 It takes power to cultivate crops; production facilities, conveyor belts, mixers and sorters. Lighting. Heat. Watering pumps. Many California agricultural operations are being forced to think creatively about power - in the face of kW rates that some predict will reach $.30. A 2017 Southwest Energy Efficiency Project estimates that 3/4 of Colorado grow operations are indoors, and that electricity comprises 20% to 50% of their operational costs. Indoor grow operations draw about 150 kW hours of electricity per year, per square foot. 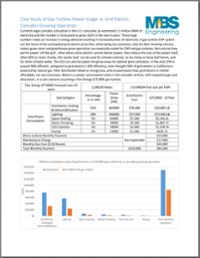 Expenses include lighting and temperature and humidity control for seedling, vegetative, and flower stages of a bud's life-cycle. Electric power draw includes considerable lighting, temperature and humidity demands, to say nothing of processing and any automation or monitoring. 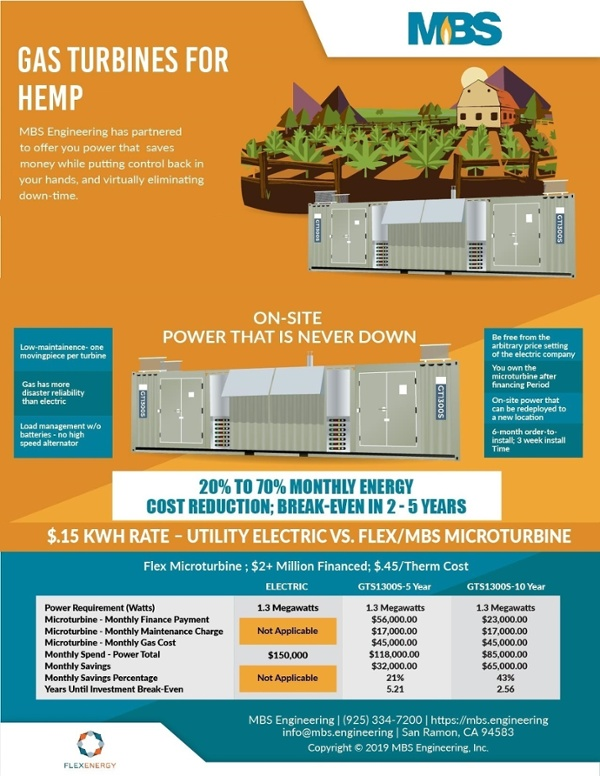 As of 2018, New Frontier Data estimated that energy consumption for cannabis grow operations drew enough to power 92,500 homes for a year. This is a population the size of Anaheim, California. The same research calculated that CO2 emissions from legal grow operations are slated to move from .47 million tons to .94 - doubling - in the span between 2017 and 2020. 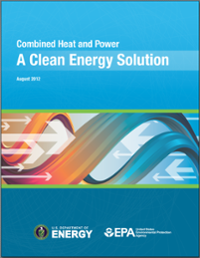 In California, 50% of grid or utility electric uses natural gas (internal combustion, gas turbine and even steam), but does not capture waste heat. 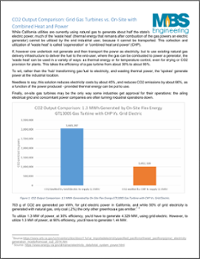 When you consider distribution 'bleed', as well as non-utilized waste heat, grid electric is about 30% efficient (overall and for the natural gas portion). 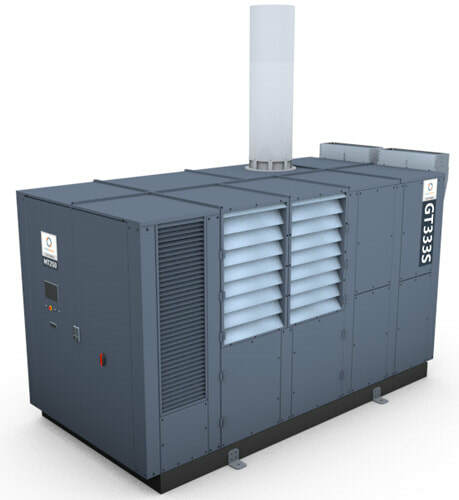 CHP use of natural gas (with cogeneration, or Combined Heat And Power), is about 90% efficient, and therefore can reduce your CO2 or carbon footprint - while you save money for electricity. 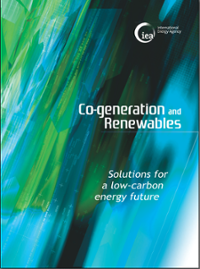 The net result is you have to produce about 3x as much CO2 to get the same usable amount of energy - provided you can make use of the 'cogeneration' or thermal energy a gas turbine produces. 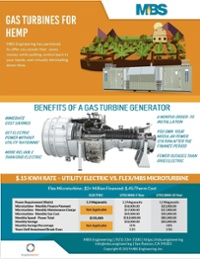 Talk Turbines For Cannabis And Hemp!